The ICOCI is dedicated to spreading scientific research and knowledge throughout the world. We locate scientific information that is well written and informative. We then re-publish it on our site as a “journal”, giving credit to the original source. Our goal is to be a centralized source for scientists, academics and researchers all over the world. Our service is totally free and open to the public. If you would like to add a scientific article or research paper to our records, please contact us so we can include it in a future update. 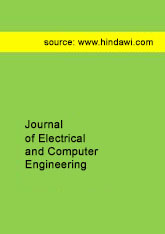 Journal of Electrical and Computer Engineering, is devoted to publishing research and review articles in many areas of both electrical and computer engineering. Specifics include: Circuits and Systems, Communications and Signal processing. 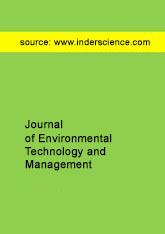 Journal of Environmental Technology and Management, is devoted to education on environmental issues such as cleaner and zero emission technologies and eco-design and eco-efficiency. 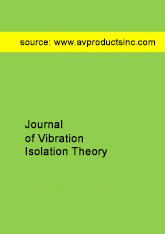 Journal of Vibration Isolation Theory, is devoted to education on planned isolation of vibrational waves caused by complex and heavy duty machinery. Also included is information on shock isolation. 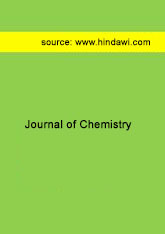 Journal of Chemistry, is devoted to publishing original research and review articles on both fundamental and applied chemistry. 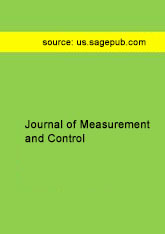 Journal of Electrical and Mechanical Engineering, is devoted to education a variety of engineering topics including mechanical, aerospace and power engineering. 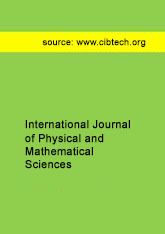 International Journal of Physical and Mathematical Sciences, is devoted to online publication of original research work in basic applied physics and mathematics. 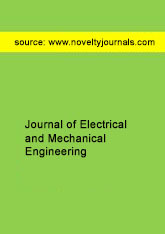 Journal of Electrical and Mechanical Engineering, is devoted to publishing practical and technical research in the science and engineering industry.